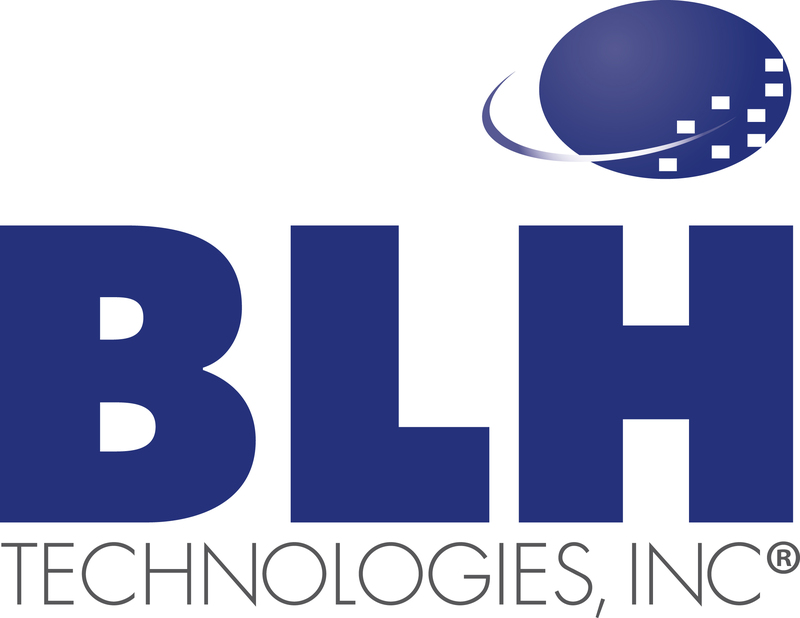 BLH Technologies Awards 2011 Teammate of the Year | BLH Technologies, Inc.
Rockville, Maryland – At the closing of every year, BLH Technologies, Inc., selects one employee from the entire company to receive its Teammate of the Year Award, which is presented at BLH’s annual holiday party. The award recipient is selected based on his or her overall performance and ability to meet the 15 leadership qualities of Coach John Wooden’s 5-tier Pyramid of Success, which include skill, confidence, team spirit, initiative, enthusiasm, and competitive greatness. As part of this award, the Teammate of the Year selects as many as three charities—from a list of about 30 charities that align with the missions of BLH’s clients—across which the company makes a donation. The following charities were selected by the 2011 award recipient. Alzheimer’s Foundation of America (AFA): AFA aims “to provide optimal care and services to individuals confronting dementia, and to their caregivers and families, through member organizations dedicated to improving the quality of life” (www.alzfdn.org). Breast Cancer Research Foundation (BCRF): BCRF’s mission is “to achieve prevention and a cure for breast cancer in our lifetime by providing critical funding for innovative clinical and translational research at leading medical centers worldwide and by increasing public awareness about good breast health. Currently, more than 90 cents of every dollar donated goes to breast cancer research and awareness programs” (www.bcrfcure.org). Make-A-Wish Foundation: The Make-A-Wish Foundation aims to “grant the wishes of children with life-threatening medical conditions to enrich the human experience with hope, strength, and joy” (http://www.wish.org).